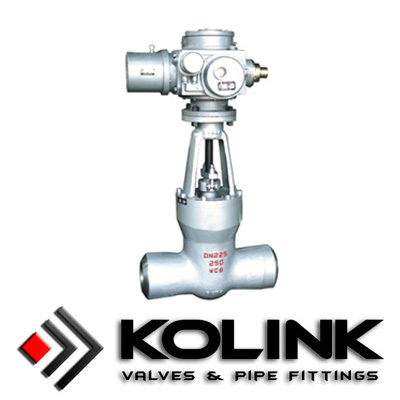 For better operation performance or in hazardous area, actuators are suggested to achieve automation and remote control of gate valves. 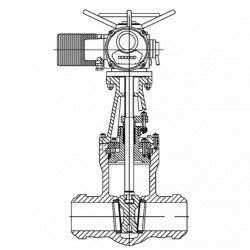 Basically, actuators includes electric actuators, pneumatic actuators and hydraulic actuators etc. With the help of various accessories, gate valves could work fast and accurately.